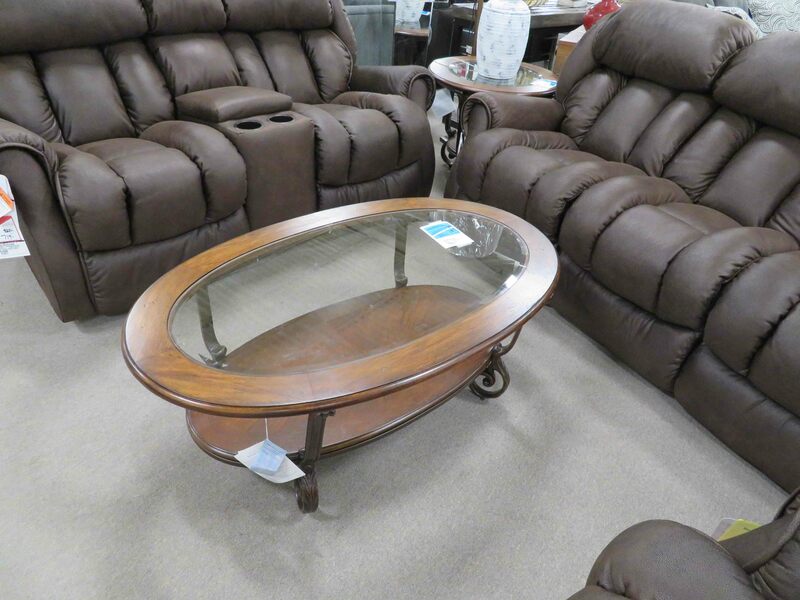 Through our Worldwide Imports Direct program, we are able to offer our customers import direct furniture that has come directly off shipping freighters. 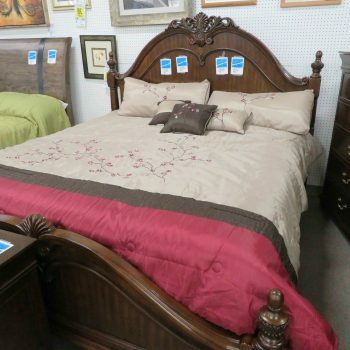 This allows us to purchase large amounts of inventory at a discounted price and pass the savings along to you! 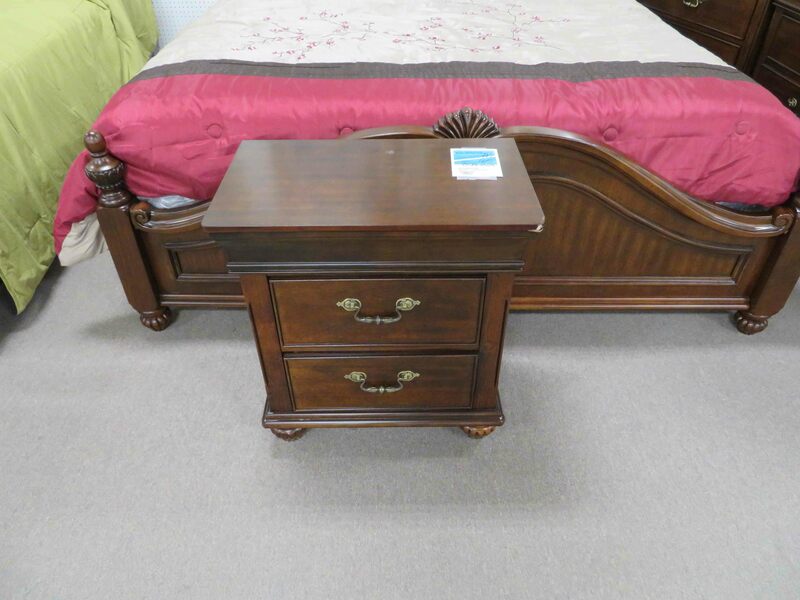 As a long-standing family-owned business in the Raleigh area, we value our customer base and honor their loyalty by offering import furniture with no hidden fees or major mark-ups. 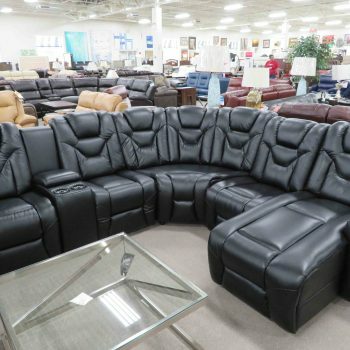 When you shop at Heavner, you are sure to find the leading-brand import directs you’re looking for with the assistance of a helpful support staff that cares. 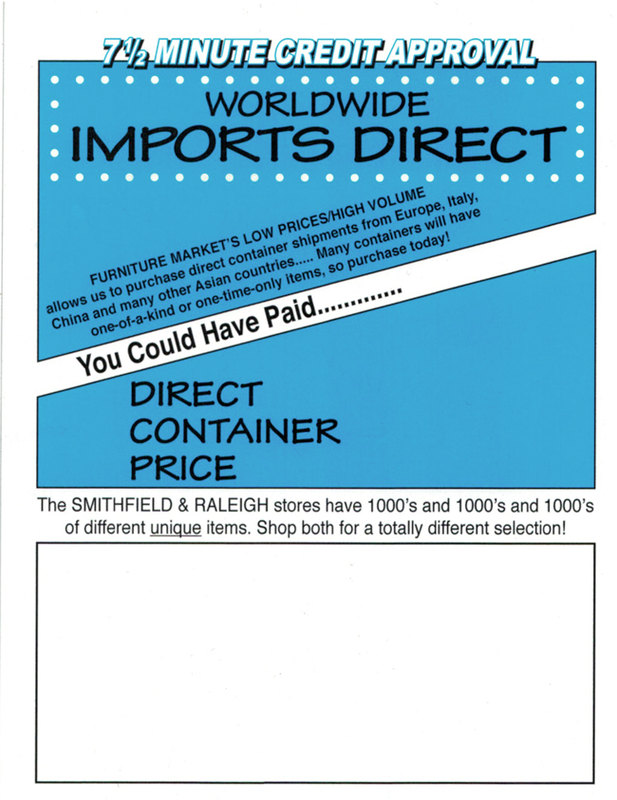 Look for the “Imports Direct” Tag! 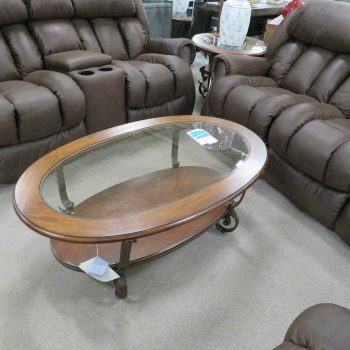 Some of the finest items you’ll find at either one of our two locations are import direct furniture. 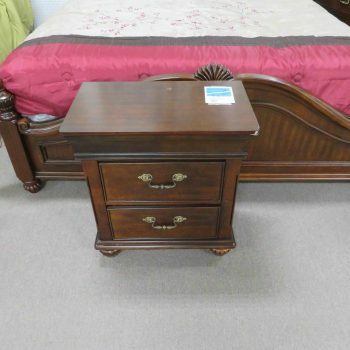 Though people often pay much more for these kinds of quality pieces, only Heavner will bring them to you at the best discount. 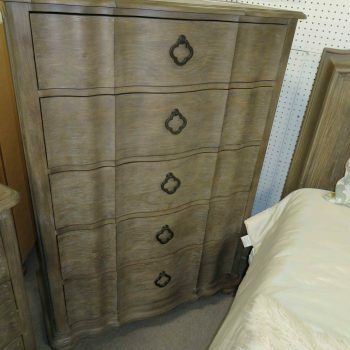 Look for the blue-and-white tags to find the import furniture Heavner has in stock. 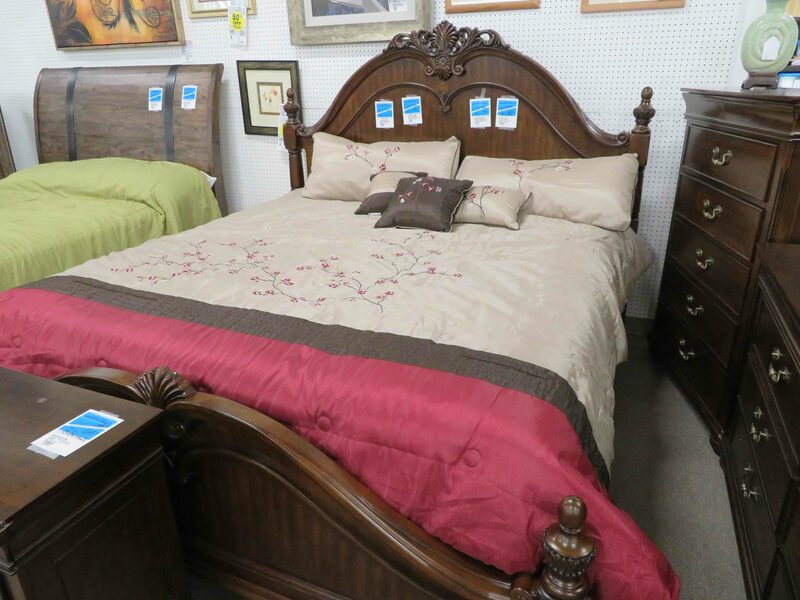 Meet with one of our helpful team members today to discover the never-used, one-of-a-kind import furniture you’ve always wanted. 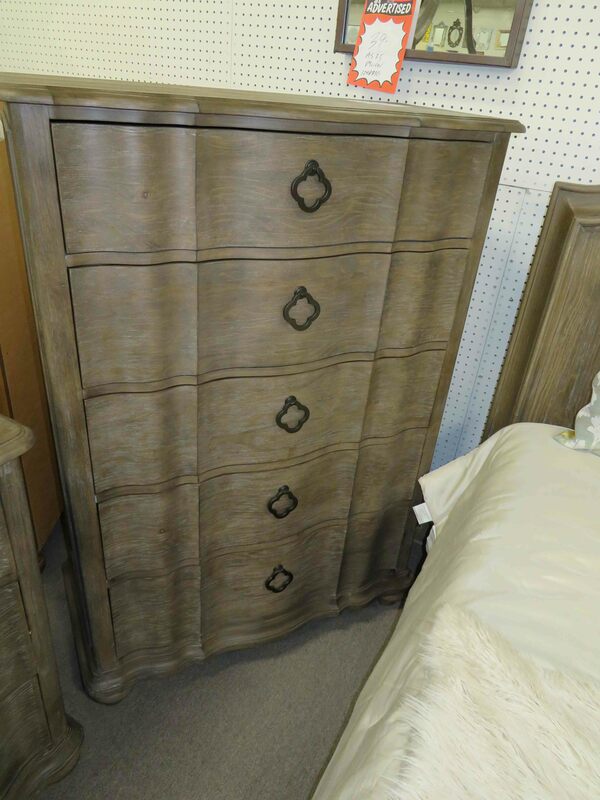 There are thousands of great import direct furniture pieces to be discovered at Heavner Furniture Market. If you would like to speak with our support staff, you can always contact our Raleigh location by calling (919) 881-9200 or our Smithfield location by calling (919) 934-0551. If you prefer to be contacted via email, you can fill out a brief contact form and we will be in touch with you shortly. 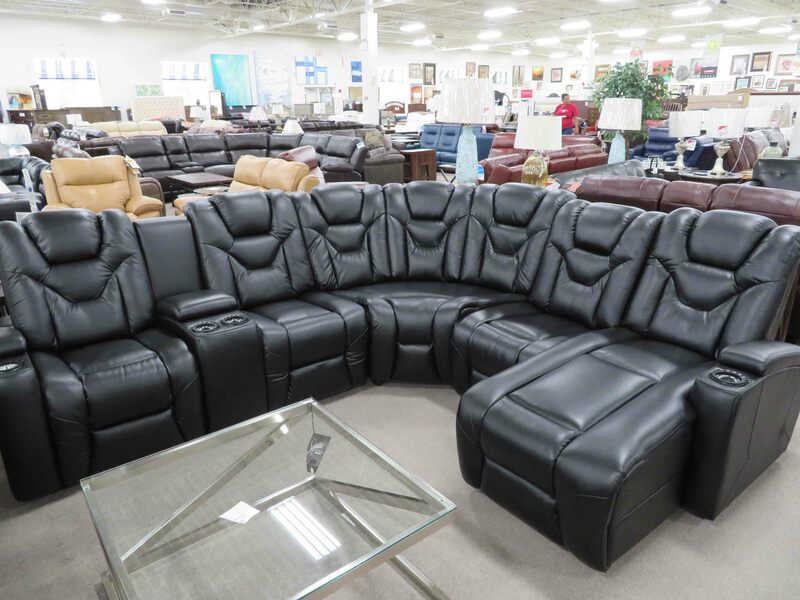 For the very best in leading-brand furniture deals, come see us today!